Being in custody can be the most challenging time in your life. With limited legal knowledge and scarce financial resources, release from jail can be difficult. During such trying times, the help of a bail bondsman can go a long way to ensure all legal and financial matters are handled properly. Here are a few benefits of hiring a bail bondsman for bail procedures. For those new to the arrest and bail procedures, the situation can be excruciatingly frustrating. Being in custody is already an emotionally draining experience and dealing with legal work can send anyone into a break down. In such a situation, a bail bondsman can provide you the experience and expertise required to handle legal matters and relieve you of your distress. Legal paperwork is filled with legal jargon that can be difficult to understand by the common man. Any error in this paperwork can further delay the bailing process. Therefore, it’s necessary to hire a bail bondsman for your release from jail. They can provide you with the accuracy and expertise required to handle the legal paperwork for a smooth bail procedure. The court sets an amount for bail depending on the crime and the suspect’s criminal record. Many defendants can’t afford this hefty amount and are thus bound to spend the time in detention. In the US, there are 420,000 defendants awaiting their trials. Many of these defendants are in jail because they can’t afford the bail amount. A bail bondsman can rid the defendant of their misery and pay for their bail to the court as a bail bond. The bail bondsman then charges the defendant 10% of the total bail amount for their services. This is far more affordable for the defendant or their family than the bail amount charged by the court. 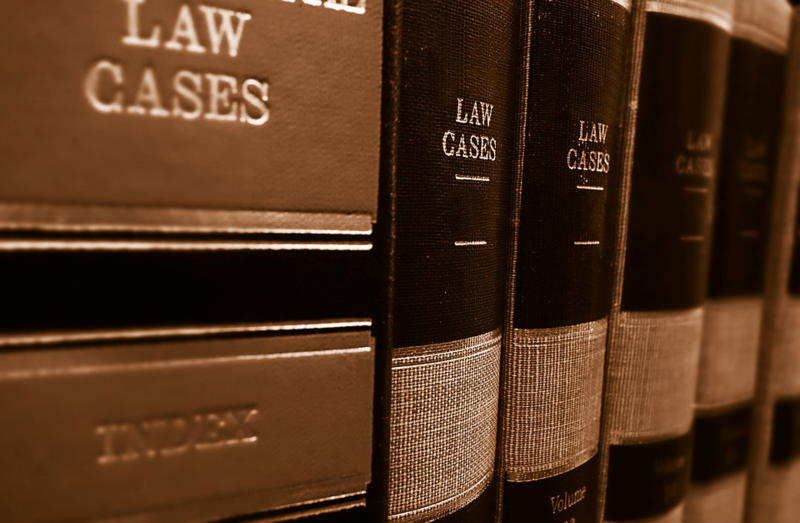 Bail procedures are technical matters that require extensive knowledge of legal issues. Your bail bondsman can provide you with in-depth knowledge of the bail procedure that a layman wouldn’t know about. This guarantees a smooth bailing process. Your bail bondsman can guarantee a smooth bailing procedure and excellent defense strategy for your case. It’s advisable to be completely honest with your bail bondsman about your situation so that they may help you with the best plan. 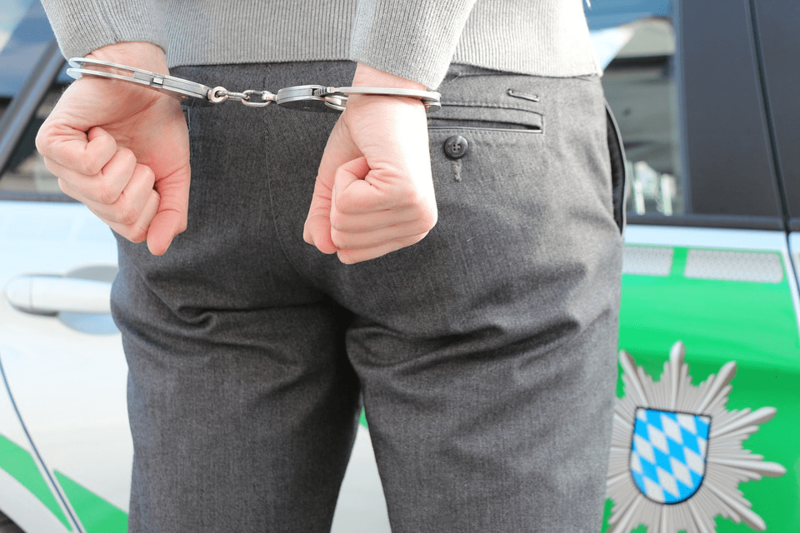 Are you looking for an experienced bail bondsman for a smooth bailing procedure? Consult Lee Calhoun! Lee Calhoun offers reliable bail bond service in Gainesville, Ocala, and Marion County. Reach out to him at (352) 379-9100.